There’s still plenty of time to submit your project to SAGE 2018! Check out our last article for details and we’ll see you August 25th! SEGA seems quite happy with the success of last year’s release of Sonic Mania. Sonic Team took a risk with passionate independent developers has paid off. After it became quite possibly the best commercial iteration of 2D Sonic, SEGA thought it would be best to entice players with not just added content but also a reason for players to put it on their shelf. 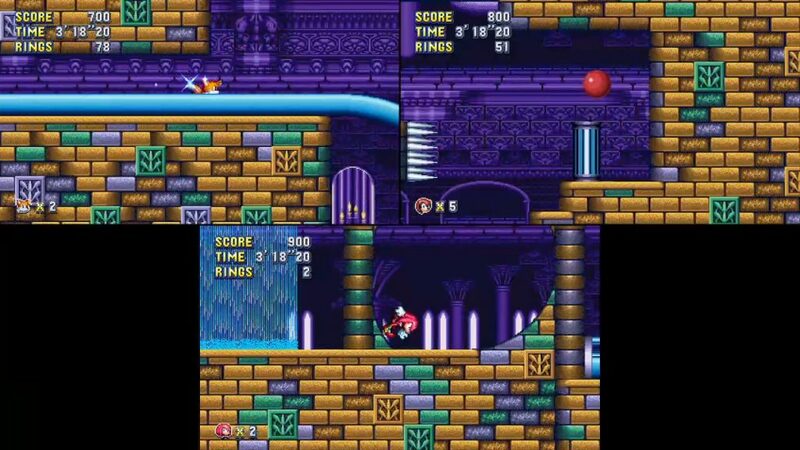 SEGA is giving you several ways to experience Sonic Mania Plus, the expansion for the original Sonic Mania coming out for all digital releases of the game including Steam as well as disc and cart based versions for all consoles containing the full game and the Plus content. SEGA was kind enough to give us a Nintendo Switch copy for review a week before launch. Much of what you come to expect from Mania echoes from Neo Hazard’s review when the game originally released. A lot of it’s key points remain the same here, such as sharing significant connections with the development team that could show bias in this review. If you want to know more about the main game, you can read about those thoughts in Neo’s original review. Surprisingly the development team also saw fit to make changes to the main game to tighten up the experience in some areas which does not need the Plus expansion. This includes revised boss patterns, updated level layouts to accommodate for the new characters and making certain challenges easier to handle. 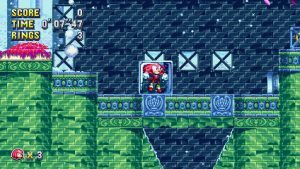 Whether you’re buying into Mania for the first time or looking to check out Encore Mode with Ray and Mighty, this review will cover what’s changed and what’s new. The Plus in Sonic Mania refers to the fact that it really is just more of Sonic Mania. While there is one new level the Plus content is more of a remix of what all is available. This is ideal for those who have mastered Sonic Mania along with more features that are enticing to newcomers and the small price is like leaving a generous tip at your favorite walk-in restaurant. It’s been a little while since we’ve talked about the 2018 Sonic Amateur Games Expo. 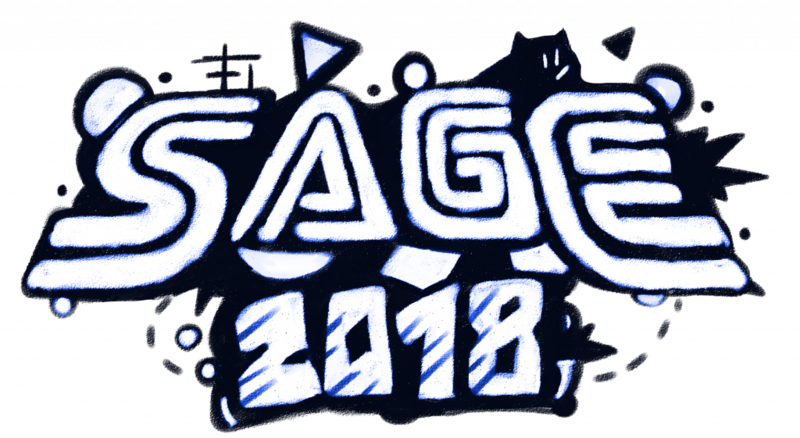 Look, I know you read the title, so let’s go ahead and get it out of the way: SAGE 2018 is DELAYED to August 25th through September 1st. We want to bring you the best show possible, and unfortunately, that means pushing the date back just a bit to ensure that’s possible. On the bright side, this does extend the deadline for submissions. We will now be accepting submissions to SAGE up until August 18th. Now with the worst out of the way, let’s talk about the show itself and how you can join us this year! It’s the nineties. While it is time for Klax, it is also time for movie adaptations of popular video game franchises. At least that would also be the case for the blue blur should the deal between SEGA, MGM Studios and Trilogy Entertainment had gone through. Luke Owen recently wrote a book called Lights, Camera, Game Over! How Video Game Movies Get Made that details the process of how video game movie deals get made, the process of their development and why they usually become far removed from what their core audience comes to expect. The details of the never-before revealed cancelled Sonic movie were put into an article on Kotaku UK which details the painfully 90’s plot of the movie as it loosely tied itself with the upcoming release of Sonic X-Treme, only for a CG animated Sonic to break into the real world teaming up with a young boy named Josh. The article goes into detail on screen writer Richard Jeffries’ plot for the movie, how SEGA of America’s and SEGA of Japan’s played a role on the movie’s development leading up to it’s ultimate demise. 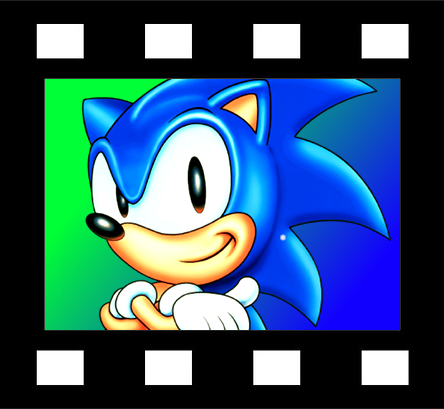 Adapting to new mediums was still a concept that was not usually met with critical success and translating Sonic to the big screen was not going to be easy. This is a very crude paraphrase on the actual article itself which is definitely worth a read. Read more on the Sonic movie that was not meant to be on Kotaku UK’s website or you can check out other video game movie projects in Luke’s book.